A collection of humorous autobiographical essays by the Academy Award-nominated actress and star of Up in the Air and Pitch Perfect. Anna Kendrick’s autobiographical collection of essays amusingly recounts memorable moments throughout her life, from her middle-class upbringing in New England to the blockbuster movies that have made her one of Hollywood’s most popular actresses today. 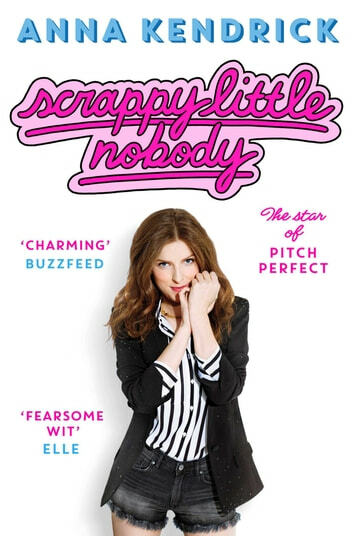 Expanding upon the witty and ironic dispatches for which she is known, Anna Kendrick’s essays offer her one-of-a-kind commentary on the absurdities she’s experienced on her way to and from the heart of pop culture. Loved every page. It’s relatable and honest, gives readers insight and experiences that inspire them and make them laugh. It’s a feel good kinda book.